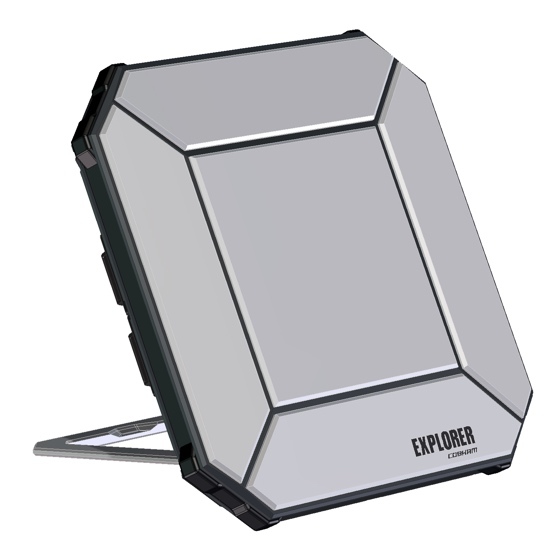 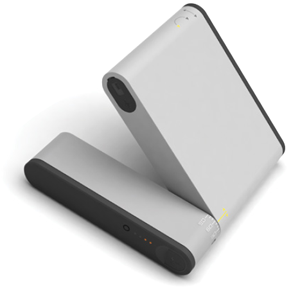 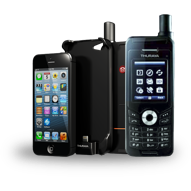 The FleetPhone Oceana 400 is a vessel based fixed terminal offering communications via the Inmarsat satellite network. 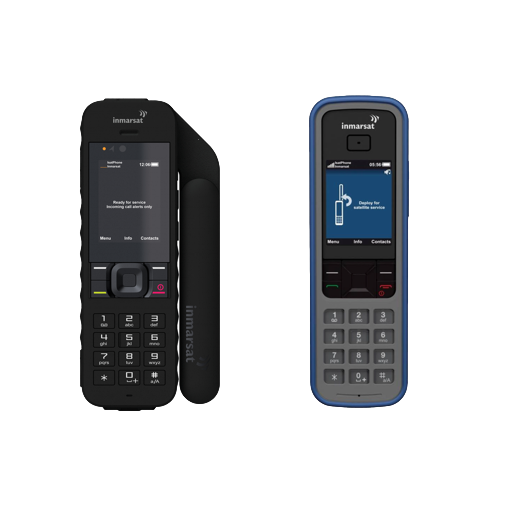 The FLeetPhone Oceana 400’s intelligent RJ11/POTS interface offers the ability to call by connecting to up to 5 standard coded/cordless phones or can be integrated to a PABX system, supporting cable runs of up to 600m. 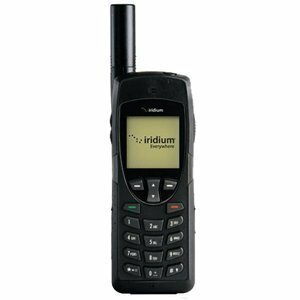 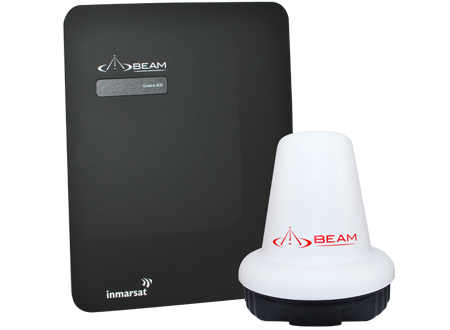 Operates using the Inmarsat FleetPhone tariffs.